Ohio Concealed Carry (CHL) | L.E.P.D. 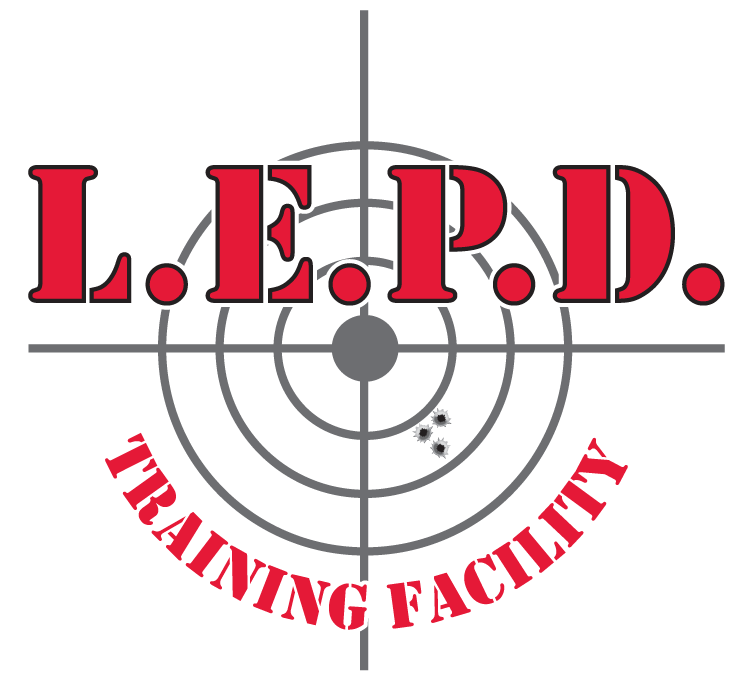 Ohio Concealed Carry (CHL) | L.E.P.D. Proficiently name, verbalize and demonstrate the rules for safe handling of a handgun & proper storage practices of both handguns & ammunition. In addition to these skills, students will be taught the basic principles of Ohio CHL law and will be taught how to handle interaction with law enforcement. Instruction is provided by a NRA Certified or Ohio Police Officers Training Academy (OPOTA) Certified Instructor with years of practical experience in carrying a firearm & in law enforcement.